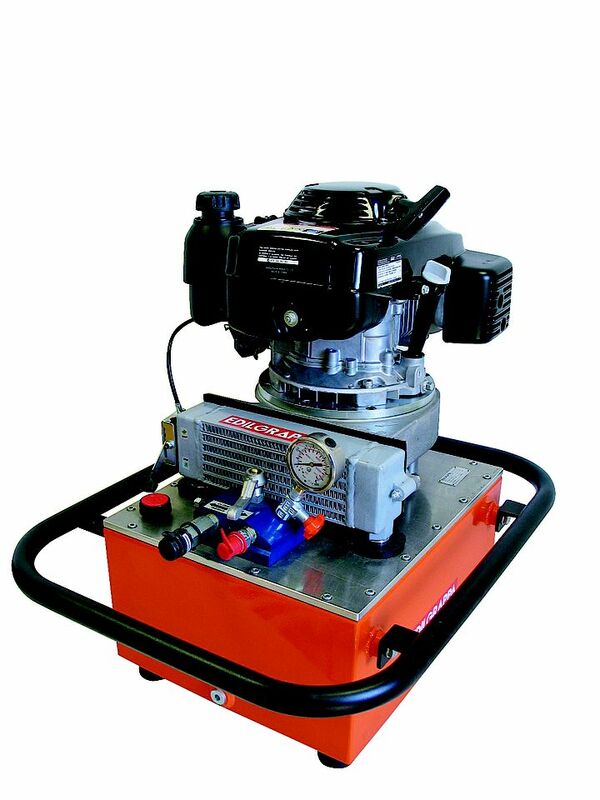 With over 20 years experience, Stainelec Hydraulic Equipment supply a wide range of precision manufactured hydraulic pumps and power packs to the international construction and industrial industries. 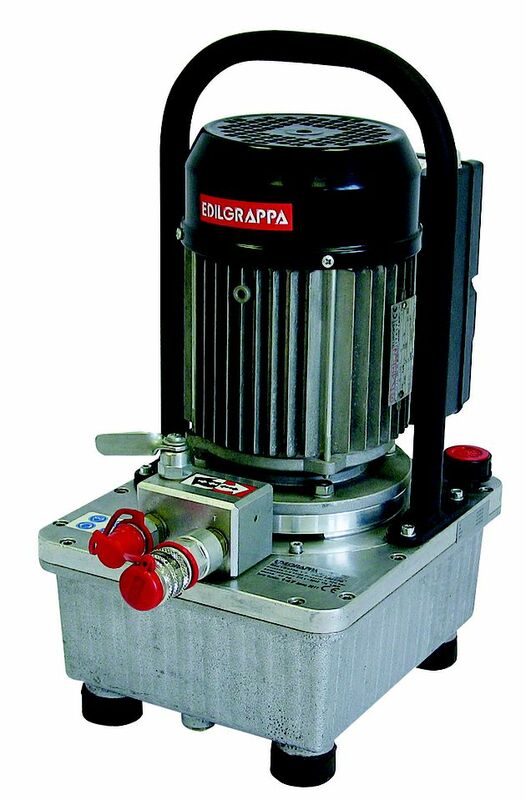 The FPA-0.5 hydraulic foot pump has been ideally designed by Osaka Jack for use in on-site & factory based applications. 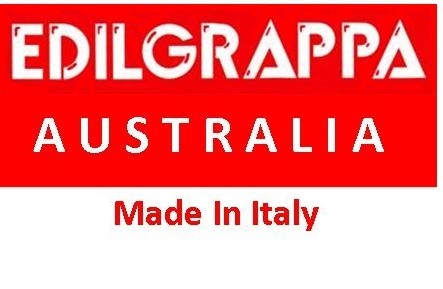 The FPA-0.5 has been used rigorously by independent contractors and high output construction companies around the world. 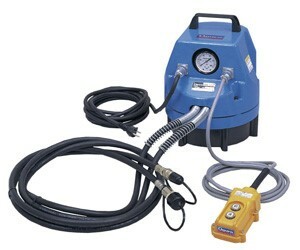 This unit boasts a lightweight and compact design with user friendly friendly foot pedal controls. 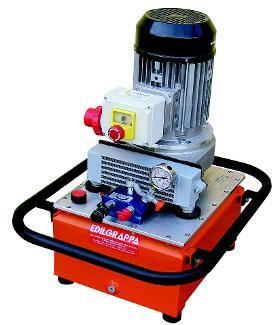 The NEX-2EGS electric hydraulic power pack pump is suitable for various applications to power small to medium sized hydraulic cylinders and tools. 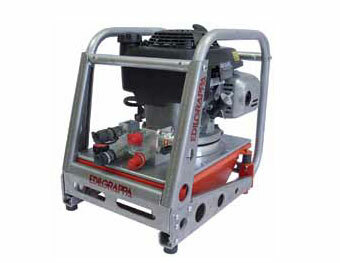 This unit is ideal for who require an extremely reliable and compact hydraulic electric pump to power external tools such as lifting cylinders, jacks, rebar benders, rebar straighteners, etc.